I am thinking that would make you some money but you would have to work hard at posting all those pics and start following or friending people on there in order to even make a dent in your earnings. How big of a following do you need on Instagram before you can can decent earnings? The thing that scares me about it though is that if you seriously start posting a lot of pictures and you start following others a lot and you pick up momentum quickly your account will be deemed as spam and your efforts will be futile. So it’s hard to make money quickly with IG. Another thing you would have to look out for is if you have a content locker or an adult site. I am not positive because I do not know enough about IG but I am sure those kind of sites are frowned upon and therefore would be pointless to post. However I am sure a buffer website would be find to link too (A clean site with no locks, adult, etc but it links to that kind of content). So if your one of the people who know a lot about IG or your know how to make money off Instagram and can enlighten us, let us know in comment section below. I would like to check it out or maybe you can guest post on here and let us know about your method it would be great to hear from you. I have tried linking to adults sites before via Instagram and you are right in thinking you will get banned. 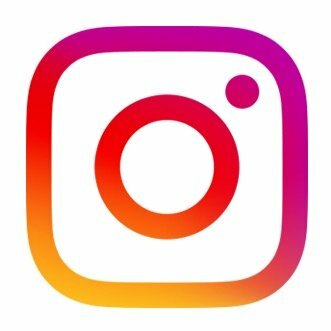 I have found the best way with Instagram is to link to an eCommerce store or make an interesting account around a niche and let it grow buy following and posting interesting pictures targeting people within the niche. Once you have grown you can start finding smaller accounts in your niche and offering shout outs.